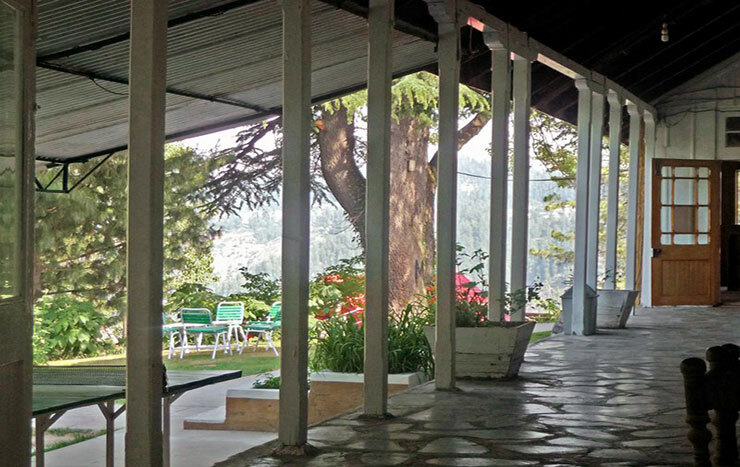 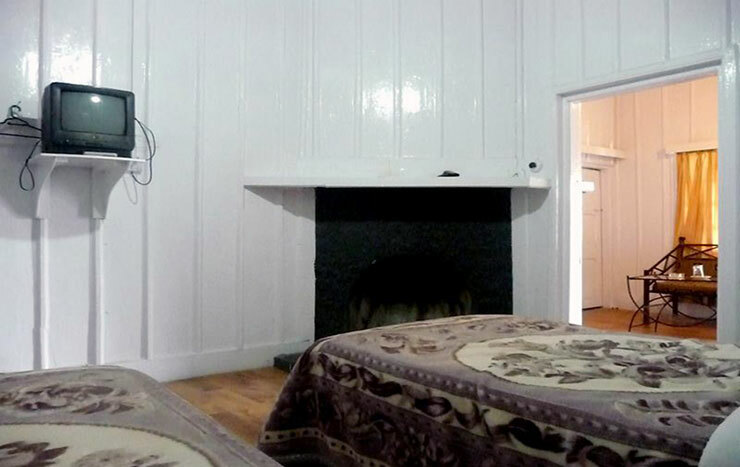 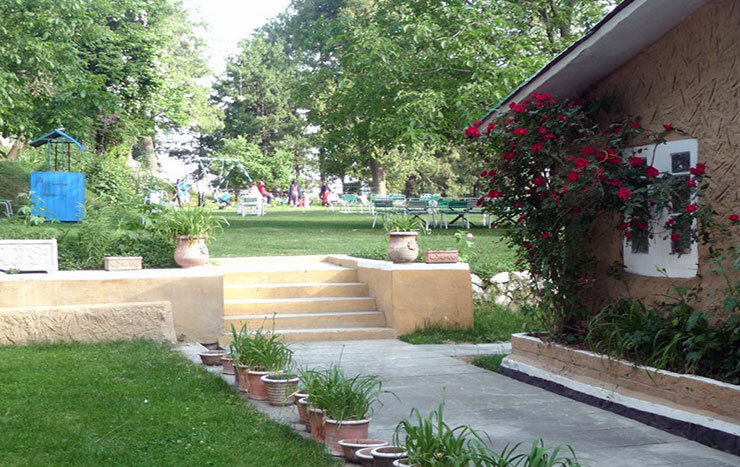 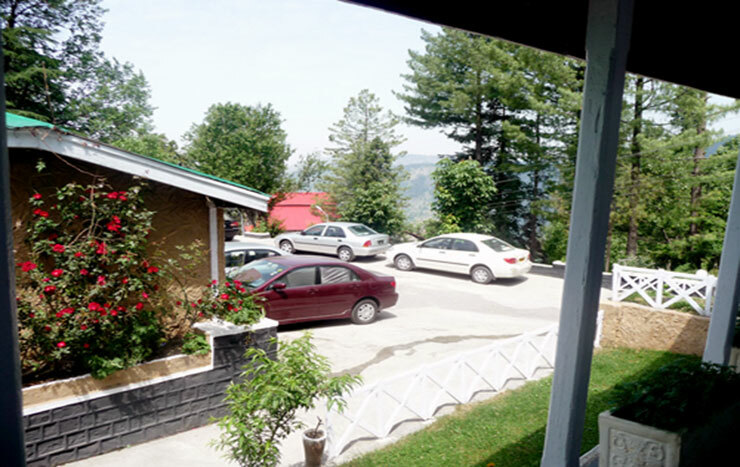 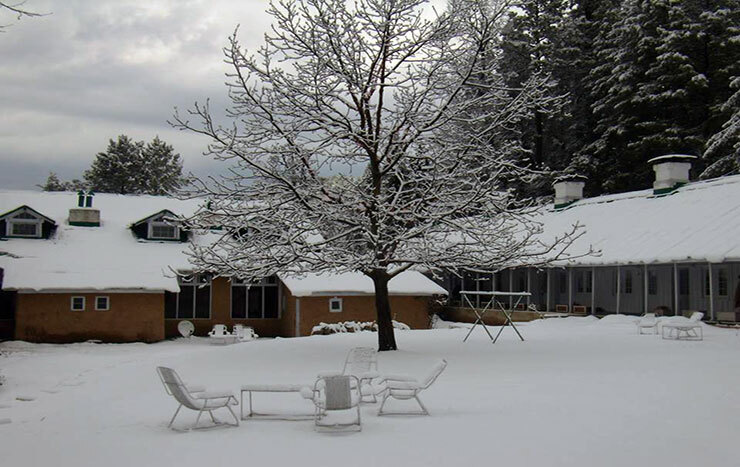 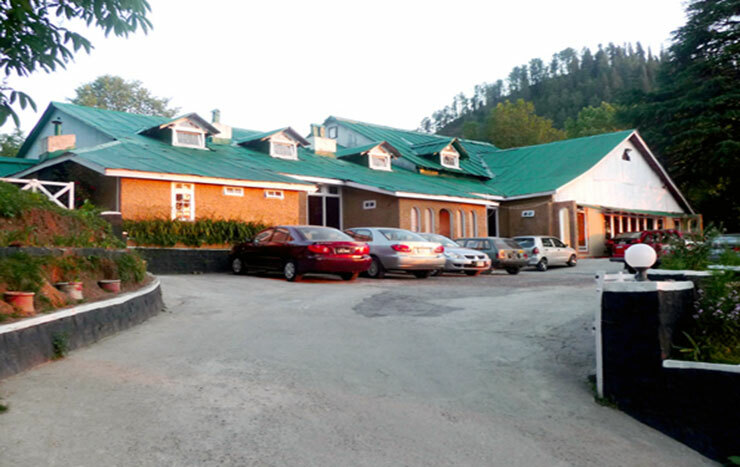 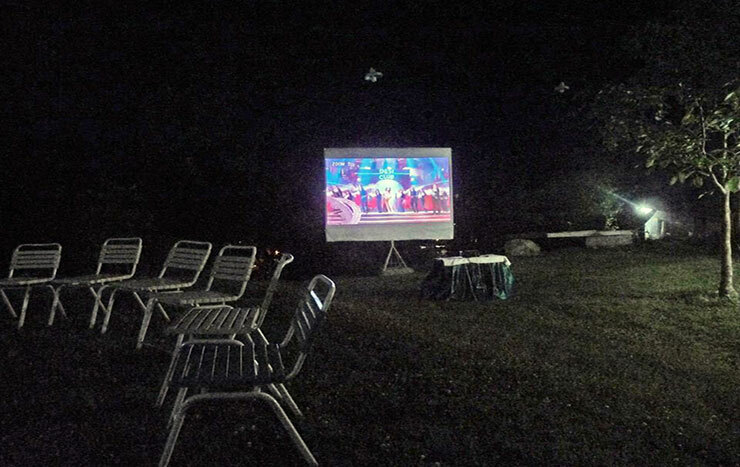 Book Pinzas Hotel Mukshpuri Nathiagali on cheap rates | iMusafir.pk. 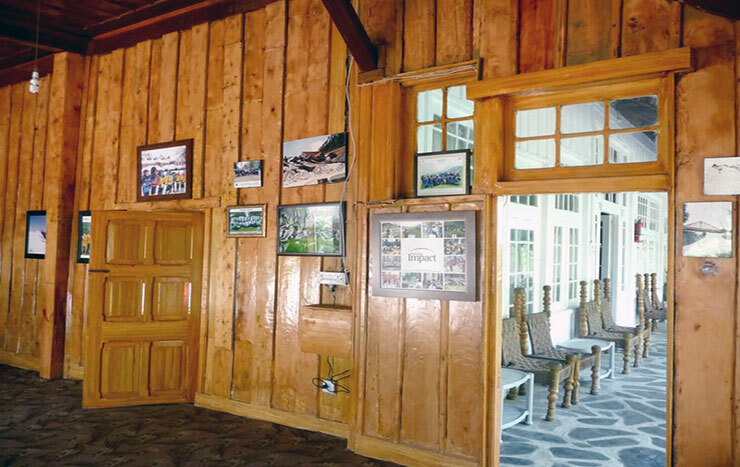 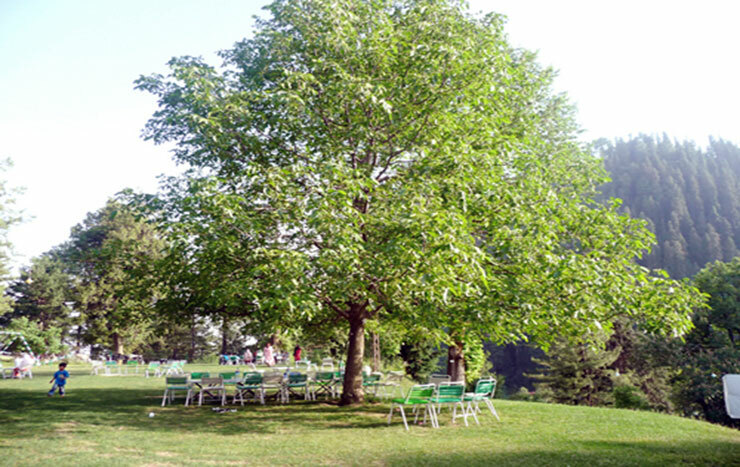 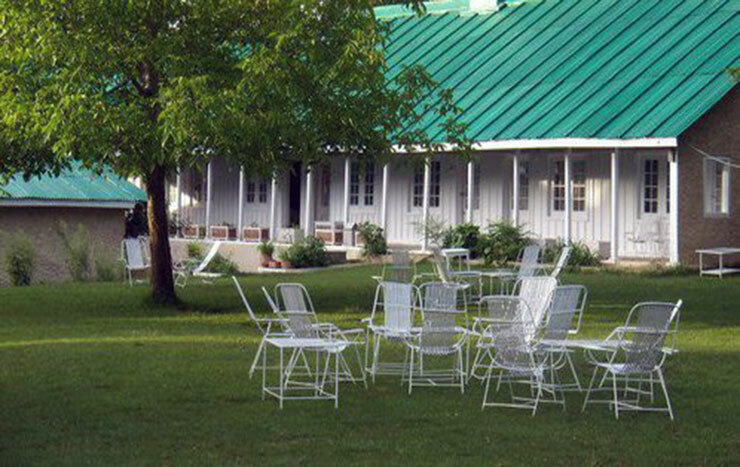 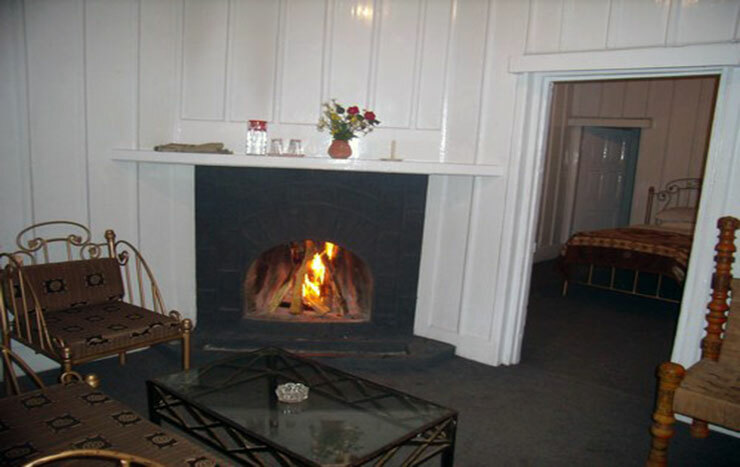 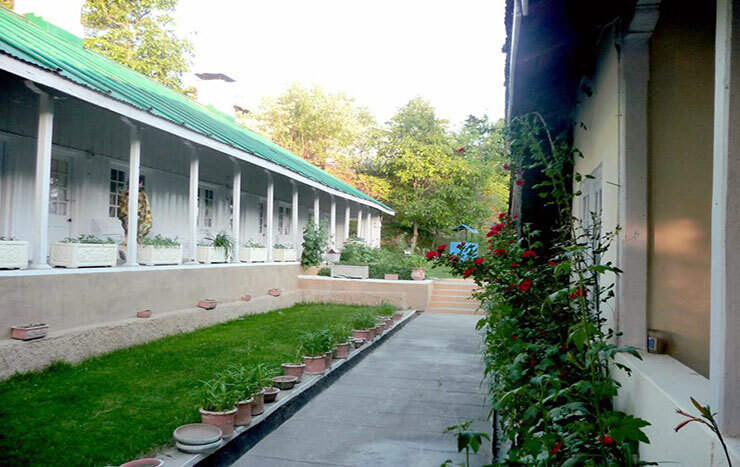 Pinzas Hotel Mukshpuri is located in Donga Gali near the Mukshpuri hiking trek and Wild life museum and Park. 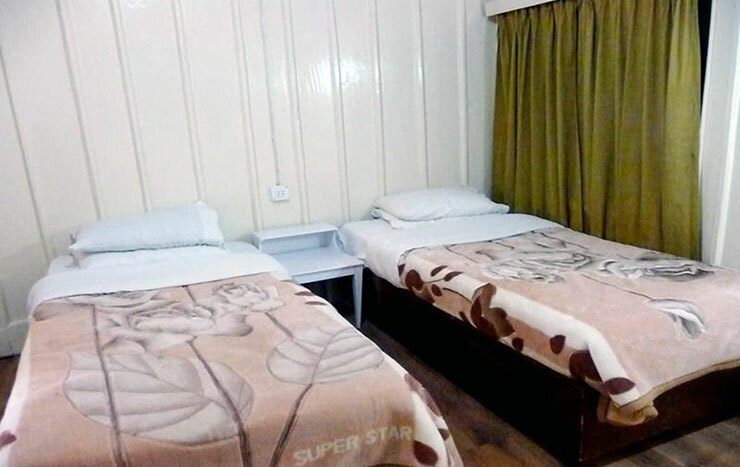 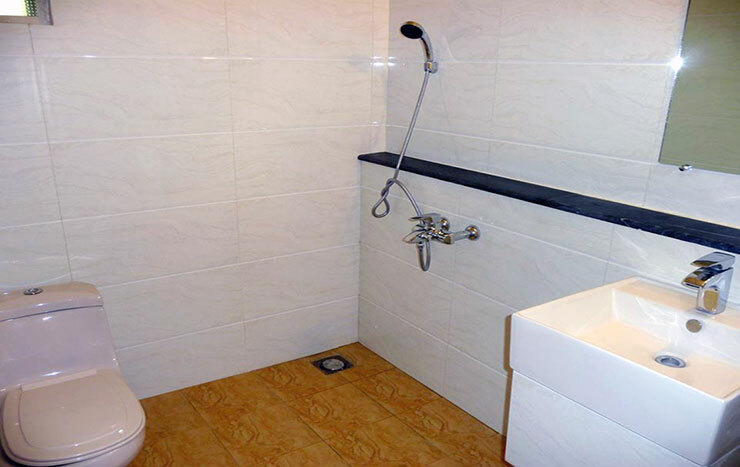 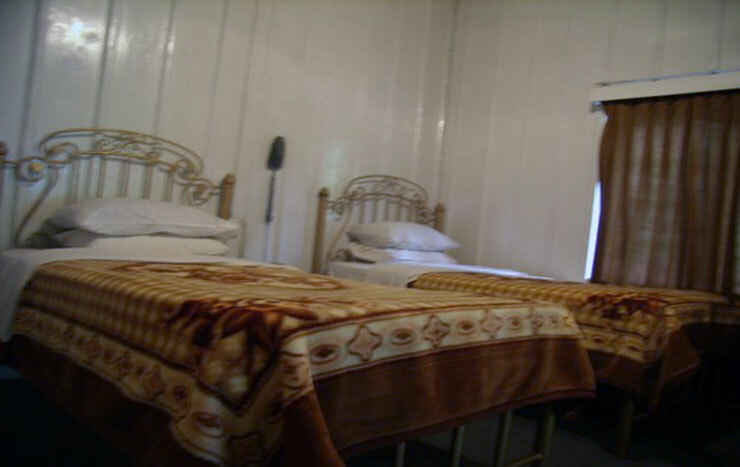 Hotel Mukshpuri consisted of well furnished rooms. 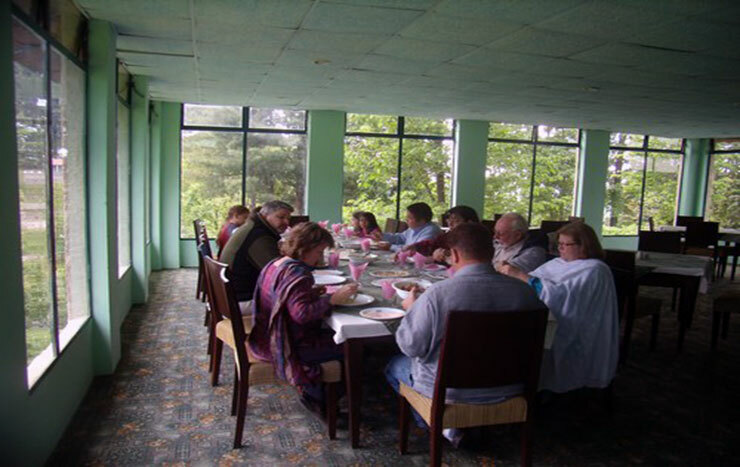 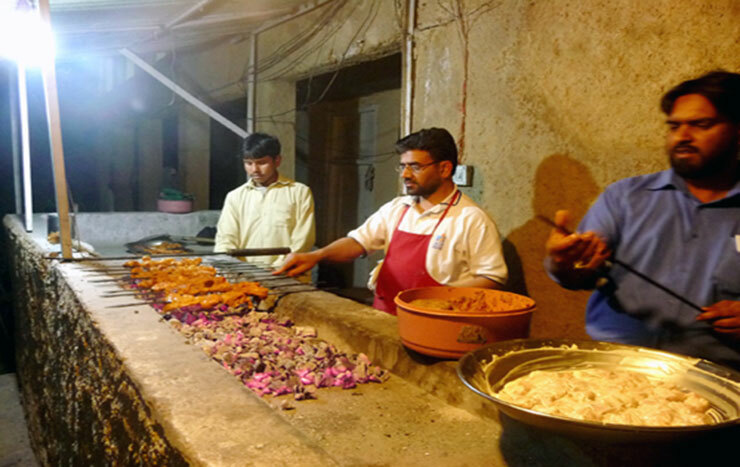 Hotel is famous for its delicious food and hygienic restaurant. 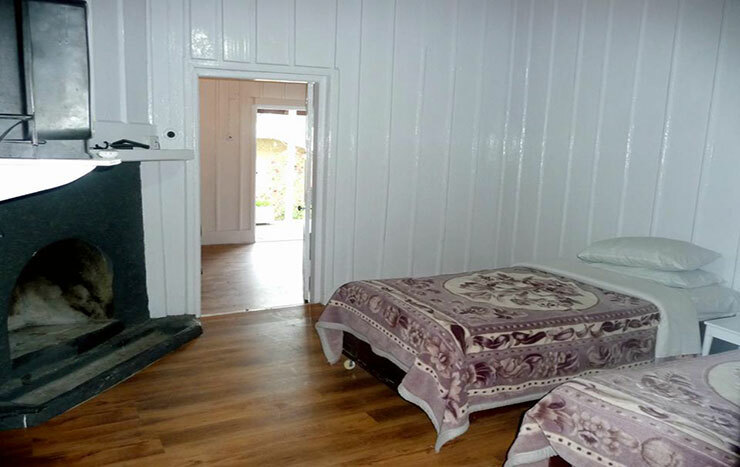 Room having heating facility.